thecarlospenafans: Big Time Rush Regresara a Alemania!//is back to Germany! Big Time Rush Regresara a Alemania!//is back to Germany! 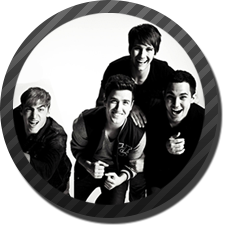 btrband.com informo que aprincipios del 2012 regresara a Alemania a promocionar ELEVATE! lamentablemente no hara concierto por razones logisticas pero estara del 30 enero - 1 de febrero aunm no se save que ciudades visitaran asi que esten al pendientes. 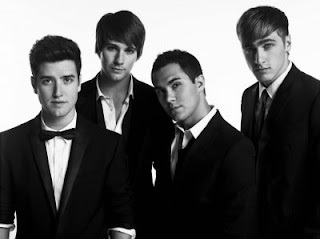 In early btrband.com reported that the 2012 return to Germany to promote ELEVATE! unfortunately will not make concert for logistical reasons but will be from January 30 - February 1 aun not save that cities visited so stay tuned.